A startling portrait of everyday life in a war zone, through the eyes of children. 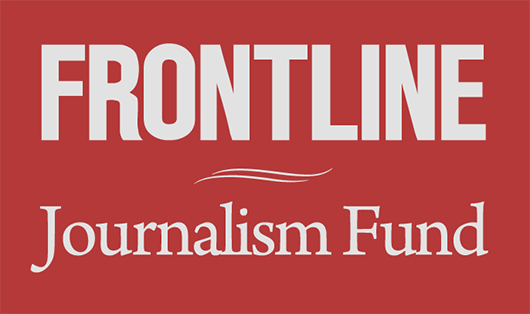 FRONTLINE Wins OPC Award for "Children of Syria"
From Aleppo to the U.N.: An Update on Hala and the "Children of Syria"
Home Video DVDs of Children of Syria are available from ShopPBS. Educational DVDs of Children of Syria are available from PBS Educational Media.